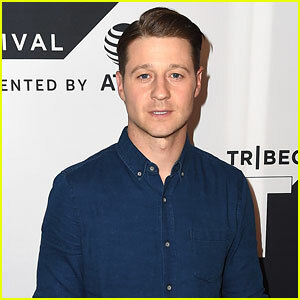 Ben McKenzie looks handsome as he hits the red carpet at the Tribeca TV Festival on Saturday (September 23) in New York City. 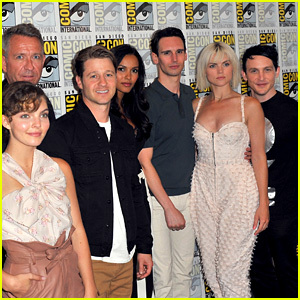 The 39-year-old actor was joined by his Gotham co-stars Jessica Lucas, Erin Richards, and Robin Lord Taylor, as well as executive producer Danny Cannon as they shared a sneak peek at the new season. Ben actually got to write an upcoming episode. He penned the script for episode four, and called it an honor to collaborate with the team. He’s also directed an episode back in season three. What else can he do?! Be sure to catch Gotham on Thursdays at 8/7c on FOX! 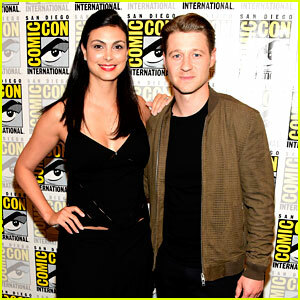 Ben McKenzie joins the cast of his hit show Gotham at their 2017 Comic-Con panel on Saturday afternoon (July 22) in San Diego, Calif. 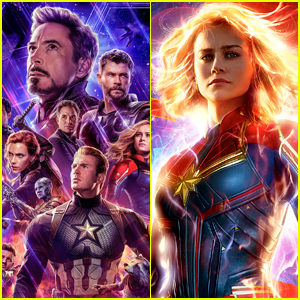 The 38-year-old actor presented the season four trailer for the Fox series alongside Sean Pertwee, Camren Bicondova, Jessica Lucas, Cory Michael Smith, Erin Richards, Robin Lord Taylor, Alexander Siddig, and Drew Powell. It was announced during the panel that Teen Wolf alum Crystal Reed is joining the show as Sofia Falcone, the daughter of Don Falcone. “Strong, intelligent and calculating, she has run the Falcone operation in the south for the past 10 years and is returning to Gotham to help Gordon take down Penguin,” according to Deadline. Earlier in the day, the cast stopped by SiriusXM’s Entertainment Weekly Radio broadcast. FYI: Ben is wearing a Paige jacket. 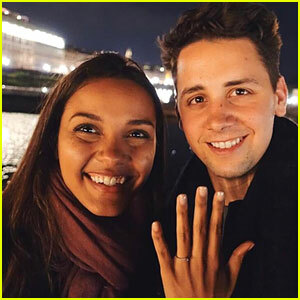 'Gotham' Star Jessica Lucas is Engaged to Alex Jermasek - See Her Ring! Congratulations are in order for Jessica Lucas and Alex Jermasek! 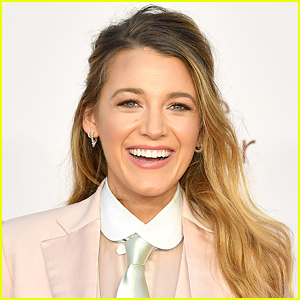 The 31-year-old Gotham actress and her new fiance – a co-head butcher at chef Curtis Stone’s Los Angeles restaurant and butcher shop, Gwen – both took to social media on Wednesday (April 26) to share the news. 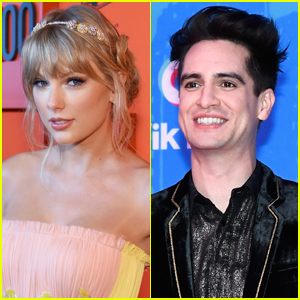 The two have been dating for more than four years and are currently on vacation in Florence, Italy.